Intro: The book of the revelation is a book that uncovers God in all His divine grace and mercy. 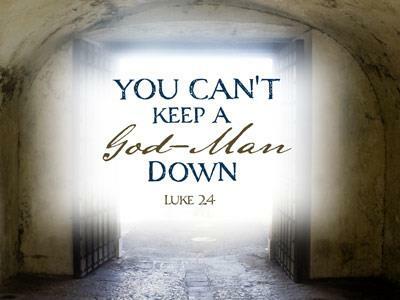 Even more powerfully it displays His Justice and Judgment of a world corrupt and broken by sin. It is a divine call for any who have not yet received Jesus as Lord and Savior to take hold of His nail scarred hand. The word received in the Greek carries the meaning of taking hold to make use of. As you take hold of a hammer to drive nails, a screwdriver to tighten screws, a level to make things plumb and square. That is what this book of the revelation reveals to us. 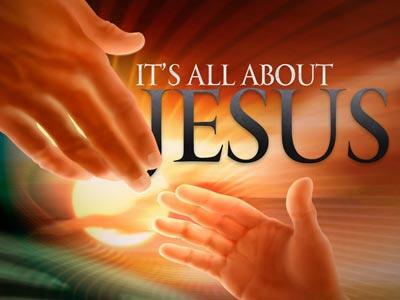 Jesus stands at the door and waits for us to accept His help in our every day life. It is written especially for Christians in time of persecution and suffering. In America today most Christians know nothing of the suffering of the people to whom John wrote. But if the attacks on Christianity are any indication it will not be long. The Da Vinci Code, Homosexual Marriage, The attack on religious freedom. These are just the tips of the iceberg. Hollywood has nothing on God. The stunning images and events in the book of revelation are almost more than a person can handle. Many find the book difficult and therefore discard it in their reading and study. It is such a relevant book for us today, we must read and understand it because it is a book that reveals, a book that reports, and a book that rewards. Daniel was given a prophecy and told to seal it in Daniel 12.9. John is given the opposite command. Revelation 22.10 “Do not seal up the words of the prophecy,” God is making plain what He is doing. 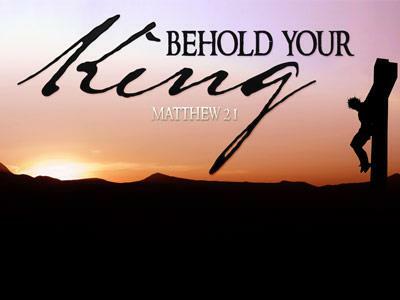 It shows us through signs, pictures and symbols taken from the Bible itself, mostly the OT the coming King of Kings Jesus Christ as He conquers and sets up His eternal kingdom. He points us to eternal realities, not temporary glory. While earthly wisdom tells us to get what we can while we can get it, God’s wisdom shows us the reality of eternity that lies beyond the visible nature of this corrupt world. It shows us the Resurrection beyond the Cross. Preachers message revelation of God’s word. Jesus, Paul and others travel plans were based on God’s revealed plan. Galatians 2.22 went to Jerusalem because of revelation. Where the Bible comes alive and begins to affect our every day life. God shows us who He is through Jesus Christ. Revelation of the birth of Jesus Romans 16.25, Eph 3.3, He who has seen Jesus has seen the father John 14.9, Revelation tells us of the final judgment Romans 2.5 God will judge those who did not recognize and acknowledge Him. Revelation is available to all that would have ears to hear. Man is never sufficiently touched and affected by the awareness of his lowly state until he has compared himself with God’s majesty"
The revelation that God gives us is not merely for entertainment and enjoyment. God’s uncovering is meant to make us examine ourselves. The Bible does a masterful job of revealing who God is. As we stand in awe of who God is the Bible also uncovers who we are. If you have never believed on Jesus Christ and His death burial and resurrection you are a sinner with no help for today and no hope for tomorrow.